Murray Craven, the man who has been advising The Creator every step of the way since well before the expansion process even began, has been named Senior Vice President. Craven, who is a close friend of the owner, is a hockey lifer. 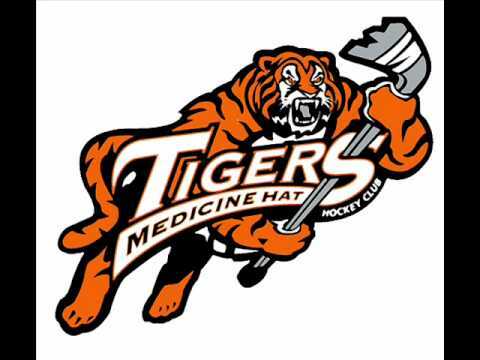 Born in Medicine Hat, Alberta, Canada, he played for the hometown the Medicine Hat Tigers. He was then selected 17th overall in the 1982 NHL Entry Draft by the Detroit Red Wings. 18 seasons later in 2000, Craven hung up his skates and called his playing days a career. Craven has been coaching youth hockey in Whitefish, Montana ever since. 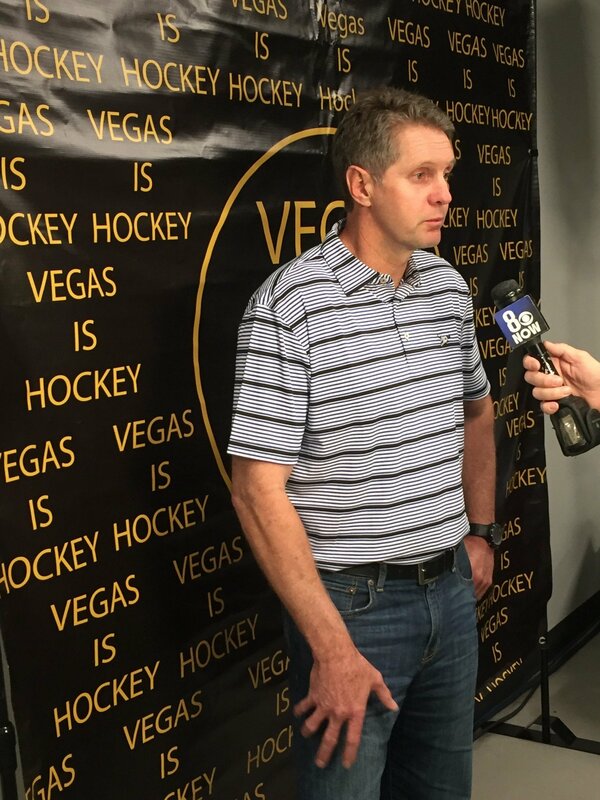 Since the first mention of hockey in Las Vegas, Craven’s name has been linked to organization, however, until today he’s never been on board in an official capacity. The official press release lists Craven’s responsibilities as overseeing the practice facility and team facilities at T-Mobile Arena, identifying the AHL affiliate, and fostering a hockey community in Las Vegas…all things he’s been doing since long before the team was ever announced. Basically his role will be as a liaison between The Creator and the hockey operations team, which is of course headed by GMGM. In our personal experience at SinBin.vegas, and from the mouthes of every person we’ve ever talked to who’s met Craven, you can’t find a better guy in the sport. Even though it’s a hire we’ve known to be coming for a long time, it’s great one for the organization nonetheless. Any news on the AHL affiliate front?. Nothing recently. He talked about it briefly on SportsBook Radio today but nothing in specific. Any word on when the party will be for the name and logo?. Notta. Working up a story to kind of guess based on what we know, but that’s gonna take a few more days.